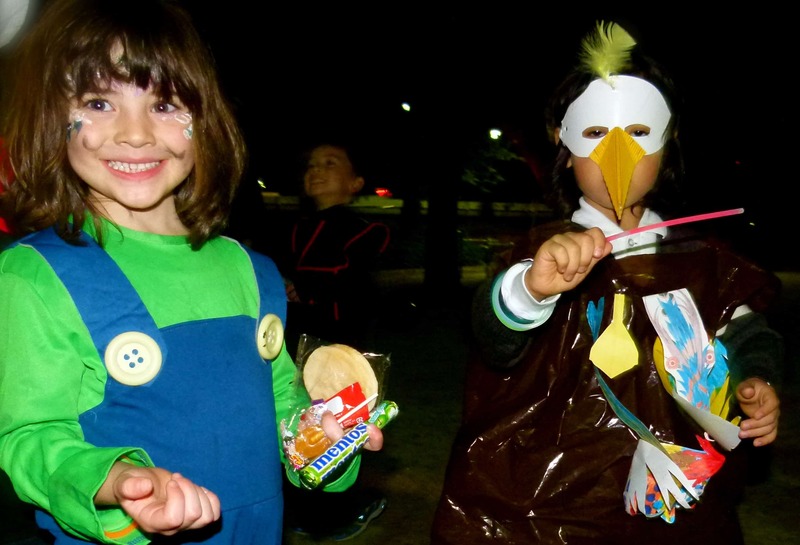 Although the heavy rains forced us to cancel our Sunday daytime potluck and Halloween party, we got a smaller group together in Sorazaya park on Halloween evening afterwork/school for some costumed fun together. Hi there, are you guys planning to have a family halloween picnic again this year (2016)? ?